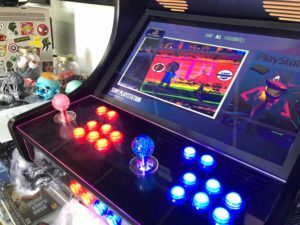 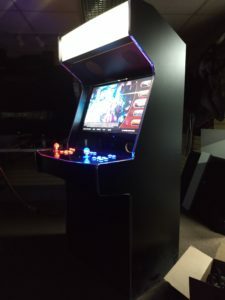 Custom Made Retro Arcades to Order! 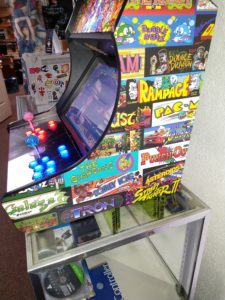 Check Out Our Video Below For An Awesome Example Of What We Can Do! 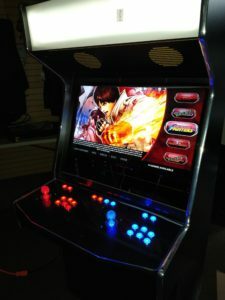 For more Details Please Call Us! 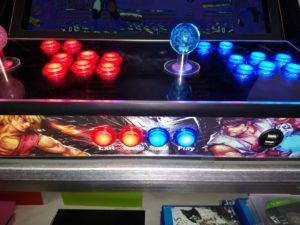 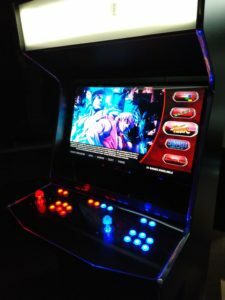 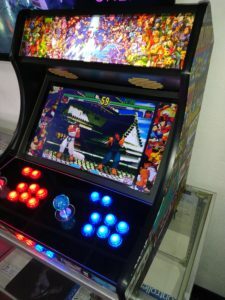 We can convert Full Size Arcades, 1up Cabs, and we even special build out Bartops!